NHS Blood and Transplant needs around 60 heart valve donations a month to meet clinical demand, but is currently only getting around 40 donations, according to latest figures. More donations from all age groups are needed to meet clinical demand. There is a particular need for paediatric donors as they provide small sized valves which are needed for certain types of operations on children. The shortage of donors means that patients can wait longer for treatment or they are treated with other types of patches or valves which are not as reliable. Some hospitals also used imported tissue instead. There are three types of grafts that can be obtained from one heart donation – valves, conduits and patches. All heart valves and grafts improve the life of others. Between April 2017 and March 2018, 479 donors donated their heart valves in the UK. However, NHS Blood and Transplant estimates 720 were needed over that time. Only 14 donations came from paediatric donors. Emily Ridgwell, from Copmanthorpe near York, who died aged six weeks, donated her heart valves, which saved and improve the lives of two young girls. The two girls who received her heart valves were aged one month and seven months old. 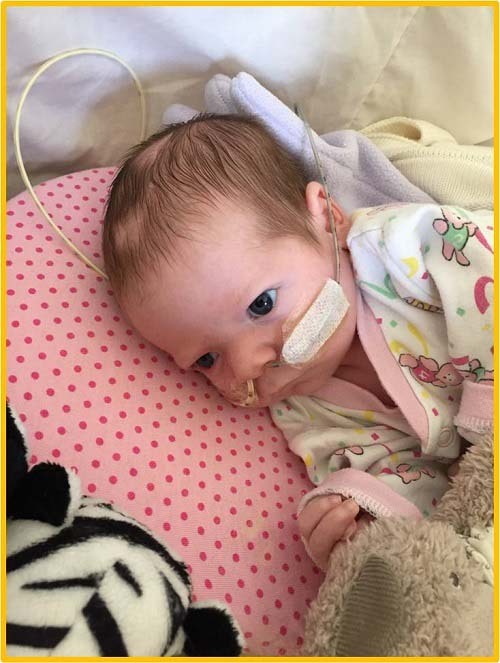 Emily suffered a series of low oxygen crashes from 24 hours after she was born which left her with serious complications including brain damage. 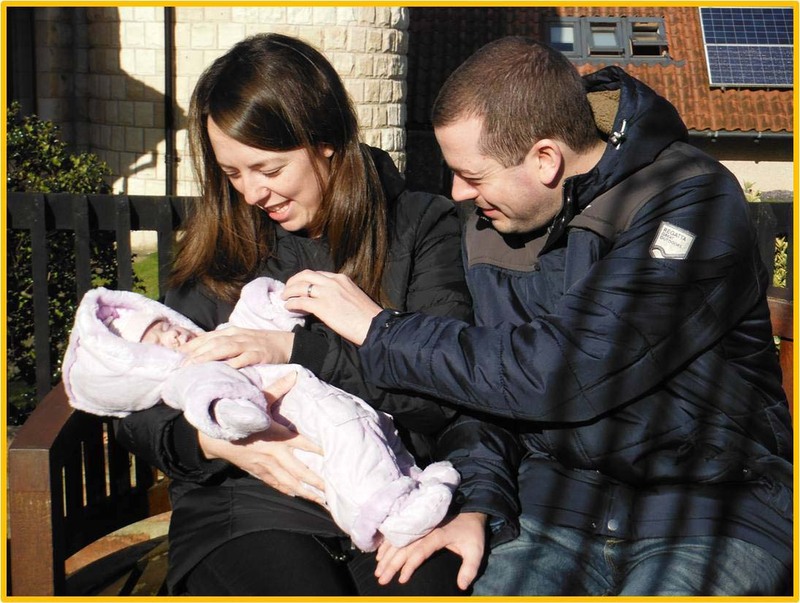 Emily’s parents, Amanda and Pete, raised the prospects of donation with the doctors and nurses at York Hospital and Martin House Children’s Hospice, where Emily sadly died in 2015. Pete said: “The doctors were very pleased that we had thought about it. I can understand that sometimes maybe they don’t think they can bring it up because the parents are in such a bad position. “Tissue donation was a beacon of light and as time goes on it gets nicer and nicer to think about. It meant a great deal to us that Emily was able to help a little girl with a similar birth date to Emily." Almost anyone can be considered as a tissue donor. You are far more likely to be able to donate your tissues in death than you are to be able to donate your organs. Helen Gillan, NHS Blood and Transplant General Manager of Tissue and Eye Services, said: “Thanks to our donors and their families, we’re able to provide tissue to repair or rebuild the bodies, faces and lives of severely injured people. “Heart valves can be transplanted to save the lives of children born with heart defects and adults with damaged heart valves. Registering to be a tissue donor is quick and easy. To be a donor after your death, you simply need to sign up to the Organ Donor Register and tell your closest family and friends about your wishes. You can find out more about tissue donation here. You can choose to donate tissue, such as skin, bone, tendons, eyes, heart values and arteries after your death. Or, you can donate some tissue when you’re alive, for example, removed bone following a hip replacement. Mothers who have had their babies safely delivered by elective caesarean section can donate amniotic membrane. NHS Blood and Transplant supply 45% of heart valves and valve derived grafts to the UK heart valve banks. There are four banks over the UK – Scottish National Blood Transplant Service in Edinburgh, Royal Brompton Hospital, John Radcliffe Hospital and Birmingham Children’s hospital.